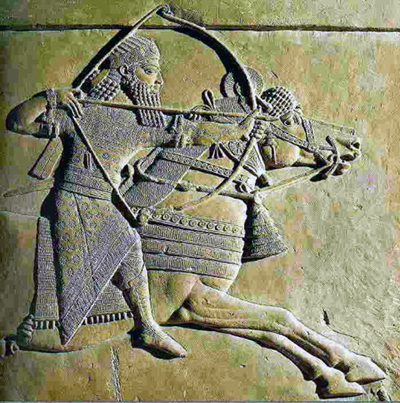 Articles about the Babylonian empire origins, people, etc. Phoenicians were people of eastern Mediterranean, occupying the region of modern-day Israel, Syria, and Lebanon, before Israelites settled in Canaan. 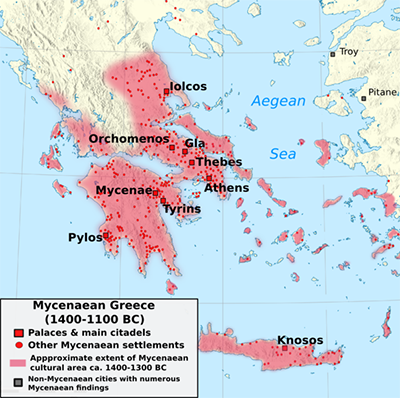 Mycenaeans began their history on the Plain of Argos in eastern Greece. 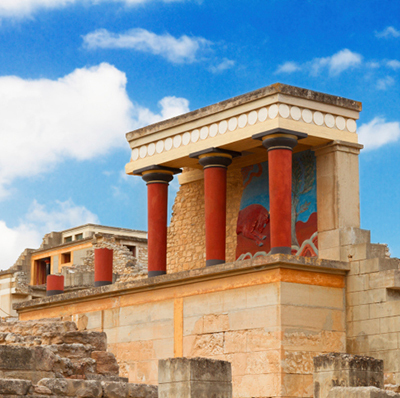 When their civilization in Greece collapsed, they conquered the island of Crete. 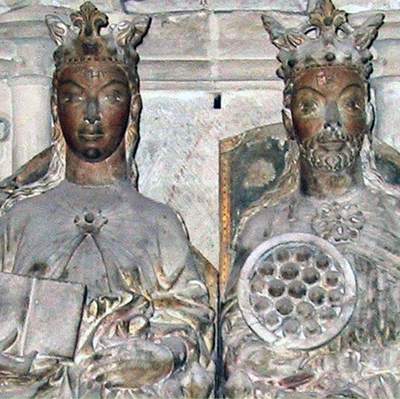 The Hittites were one of the descending nations from Canaan, son of Ham. They were one of the seven powerful groups the young nation of Israel had to go against as they were claiming the promise land. Hammurabi was the sixth Babylonian king, and one of the greatest Babylonian kings. Egypt has been an undefeated power for many centuries. But in 7th century B.C., another power gained so much momentum, not even Egypt could withstand. That power was Babylonia. What do we know about the tower of Babel from ancient scripts, what was it like, and why God didn't like it.